How to succeed in a market where clients want the performance of your product, but dislike the visual impact of an appliance. 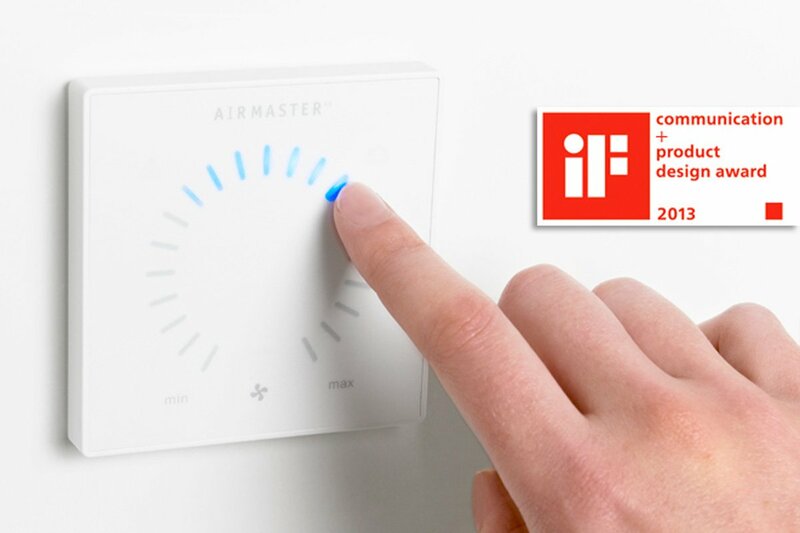 Airmaster teamed up with design-people to create a product line based on innovative, energy efficient ventilation concepts. Our Airmaster designs translate the challenging market requirements. The appliances provide clean and fresh air where it is needed – in designs that are clean and unobtrusive, with a limited visual impact on architecture and interior. Although the design is discreet and long lasting it has a strong design DNA, that helps Airmaster to stand out in the market. The latest addition to the Airmaster product family is the AM 1200 – a ventilation wall. Here, we came up with an innovative concept for a ventilation system specifically designed to meet new standards for classroom ventilation. Not only does the new system integrate well in classrooms due to a customizable modular design – it also offers an option for noise cancelling surface materials that improve classroom acoustics. A valuable benefit for the learning environment! The Airlinq interaction panel has received two design awards for it’s benchmarking design and ease of use. 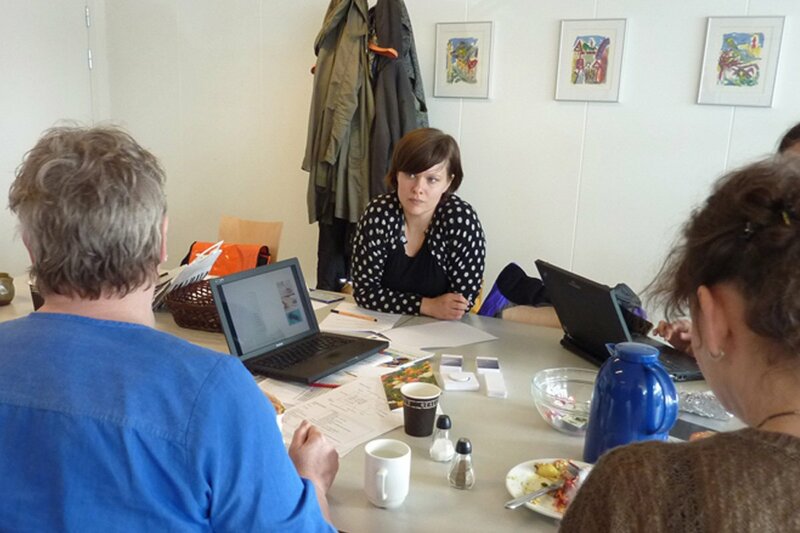 We involved female teachers as benchmark users when we tested the early interaction design concepts for the touch panel.